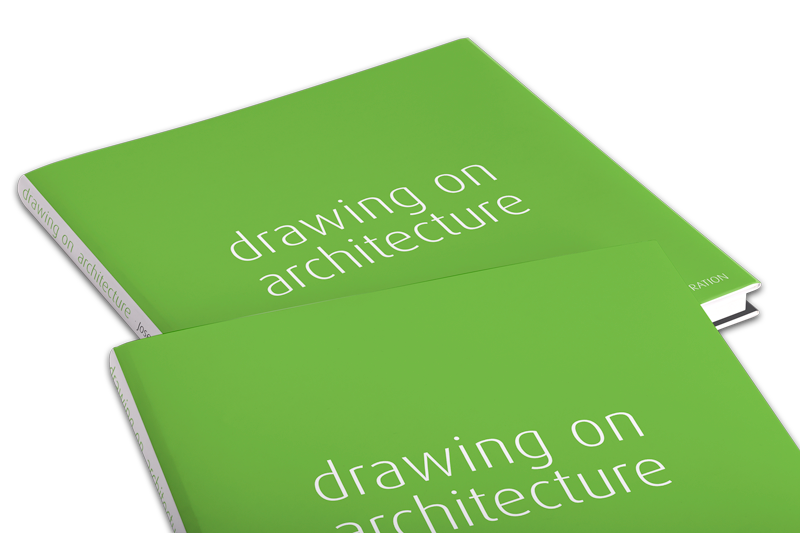 We have two winners of our monthly Forum Competition to announce this month! I blamed it on the leap year but it’s actually a slip of the little grey cells causing me to forget to tell Chris. 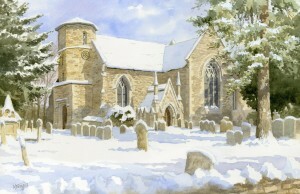 Fothergill in February that he will be the recipient of a £25 SAI cheque for his ‘Church in the Snow’ painting. Well Done, Chris. and sorry that the twenty five oncers didn’t arrive in time for your birthday! Here’s Chris’s ‘Church in the Snow’ entry. 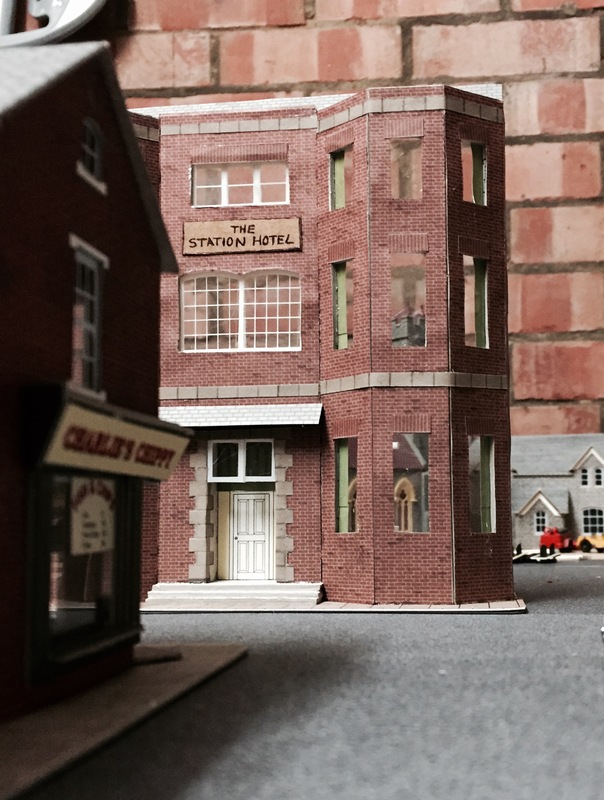 We are delighted to award the £25 to Emma Taylor for her 00 scale model of the ‘Station Hotel’. We liked the spirit of Emma’s entry. Not quite finished but entered nevertheless because of the appropriateness of the subject and, once again from Emma, just under the wire date wise! 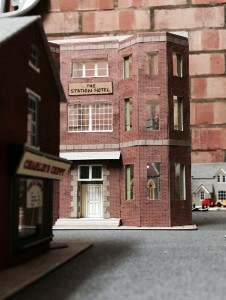 Let’s have some pictures of the layout as it progresses, Emma? 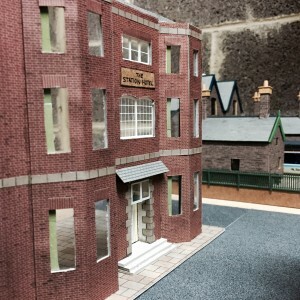 Incidentally, Emma’s entry is the first model to be entered into our competition.